Winner of nine awards at the 2019 CCCIA Showcase of Homes including best interior design, best livability and overall best in category. BRAND NEW GULF ACCESS HOME NOW UNDER CONSTRUCTION-- THE BEST PRICE AND BEST VALUE IN SW CAPE. 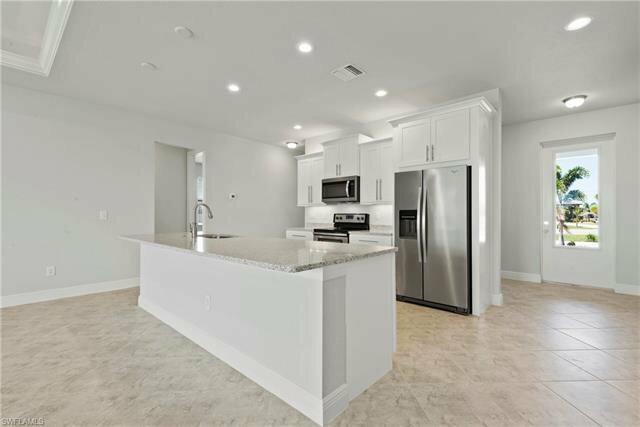 This brand new MULTI-AWARD WINNING HOME from one of the area's leading builders provides beauty, value and a wonderful floorplan for today's indoor/outdoor living. 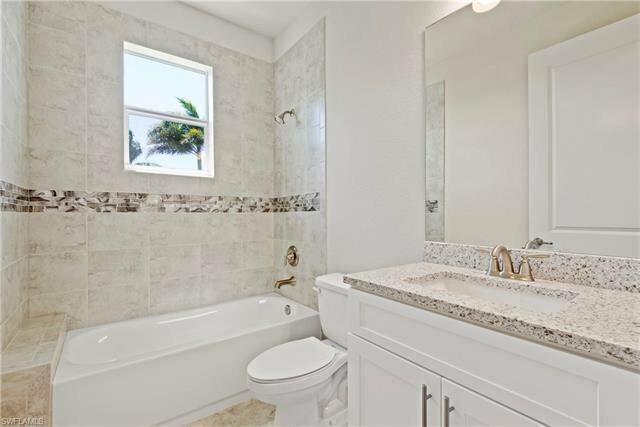 This home on a waterfront lot includes an open kitchen with granite counter tops and wood cabinets, tile floors in living areas and tray ceilings. 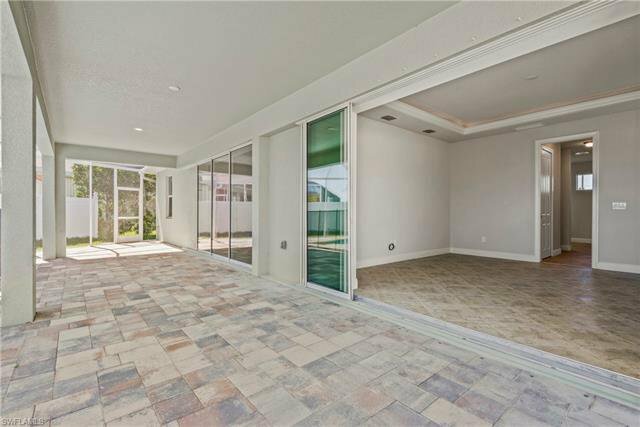 Home includes impact windows throughout and the great room and master bedroom both have pocket sliding glass doors. 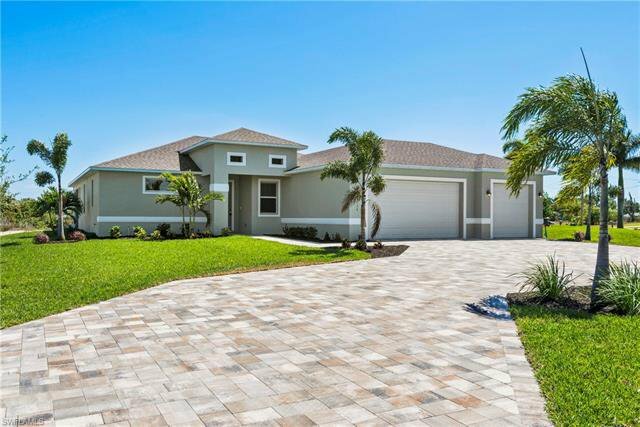 The contemporary front elevation blends great with the SW Florida lifestyle. The large covered lanai provides nearly 40 ft of shaded respite next to the beautiful swimming pool with brick paver deck area. The overall pool deck extends from end to end of the house nearly 60 ft, so plenty of room for sun and outdoor furniture! 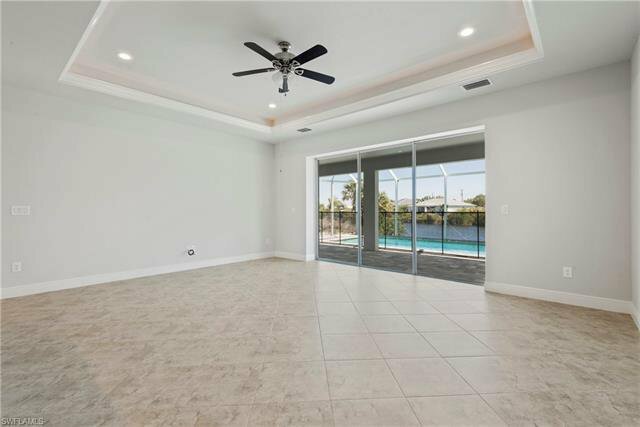 THIS IS THE WATERFRONT HOME VALUE YOU HAVE BEEN LOOKING FOR IN SW FLORIDA!! 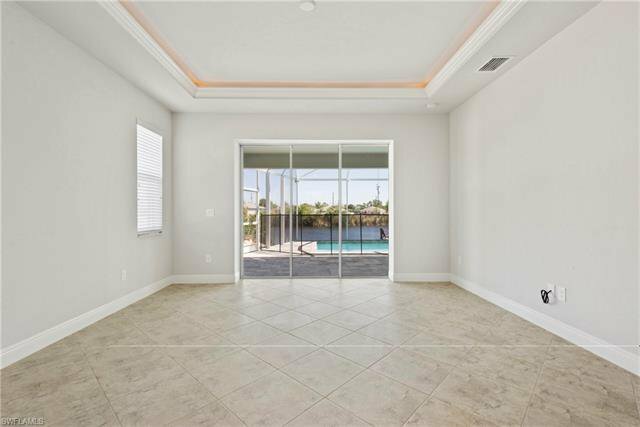 You won't find a better value on a new pool home with GULF ACCESS in SW Cape. information. NEW MODEL HOME NOW AVAILABLE FOR VIEWING. Listing courtesy of Sandbill Realty Group.